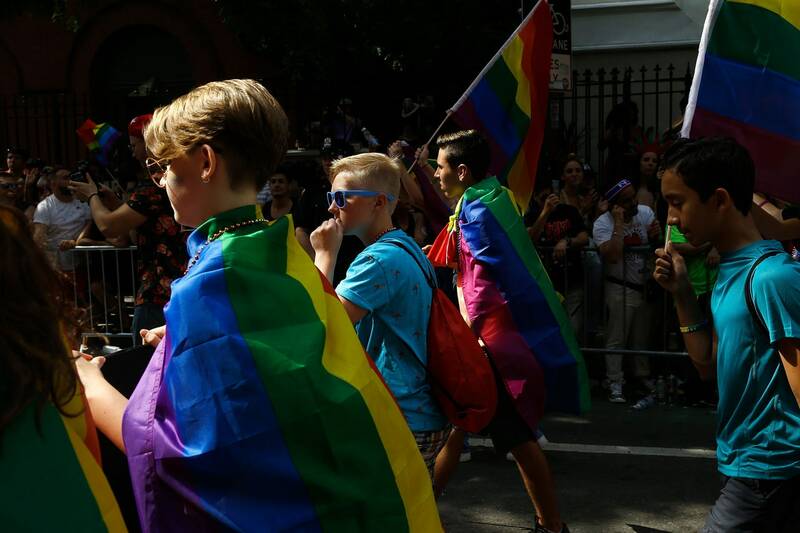 NAMI California recognizes the need to elevate the voices of the LGBTQ+ community and its many intersections with mental health, transitional age youth, and people of color. 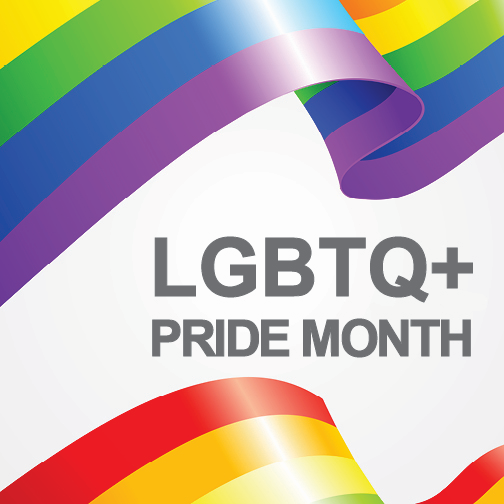 This Pride month, we want to highlight resources and activities that focus on this community, and we invite you to share stories, events, and resources with us so that we may continue to do so year round! 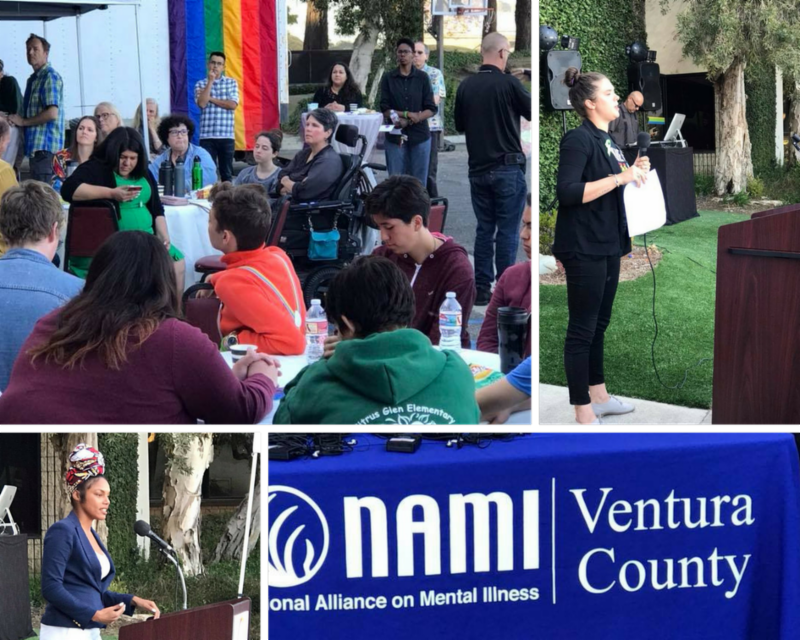 On June 8, NAMI Ventura County commemorated National Pride Month with Prism of Thought, an artistic conversation about LGBTQ+ mental health. 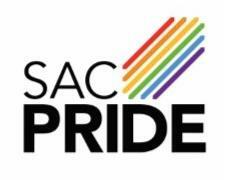 Diversity Collective VC and Ventura PRIDE co- hosted the event, in which Assemblymember Jacqui Irwin spoke about her upcoming LGBTQ rights legislation. ﻿Featured speakers included NAMI California Community Engagement Coordinator Catherine Chivers and local mental health providers and counselors. Yesterday, Riverside University Behavioral Health System and NAMI Mt. 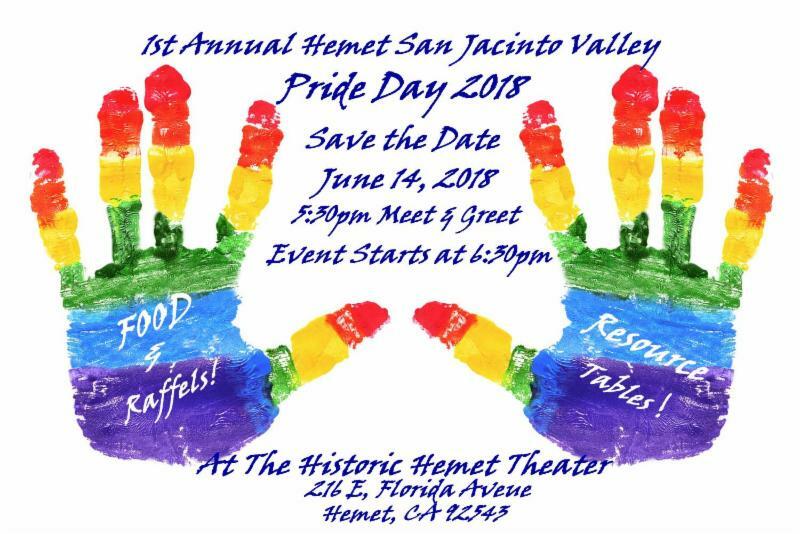 San Jacinto held a mental health awareness event on Pride Day, including resources and a series of short films and spoken word at the local historic Hemet Theatre. The event also featured a panel of speakers of peers and family members who shared their journeys. 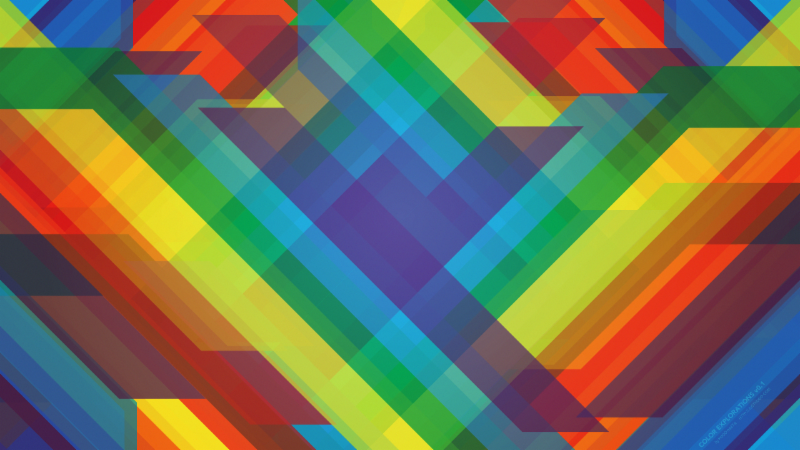 As a community, LGBTQ individuals who either experience a mental health condition or love someone who does, do not often talk about mental health and may lack awareness about mental health conditions. This sometimes prevents people from seeking the treatment and support that they need to get better. Come join our interactive panel presentation as our guest speakers explore the needs our LGBTQ community who also to feel the impact of mental illness within themselves or a loved one.